There is good news for international travelers. Banks are adding chip technology, also known as EMV, to more international credit cards. Using the old magnetic strip credit card outside the United States has become somewhat of an ordeal for travelers. Many countries have converted to EMV (EuroPay, MasterCard, Visa) technology with cards that are embedded with a microprocessor chip that encrypts and stores the account information. American travelers run into complications when the card reader in a foreign country does not accept the magnetic strip cards. Self-service kiosks, such as train-ticket machines, can typically read only chip-based cards. Some of the major issuers currently have a select number of credit cards with the EMV technology. 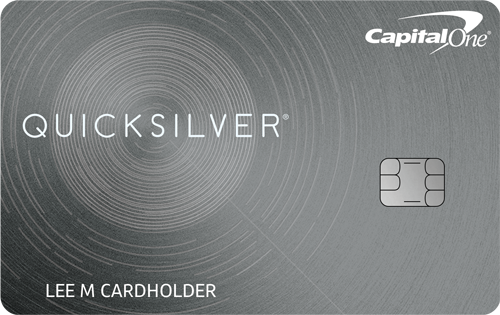 For example, Citi has the chip on its Platinum Select card. Chase has EMV technology on the Hyatt Visa Signature and the British Airways Signature cards. 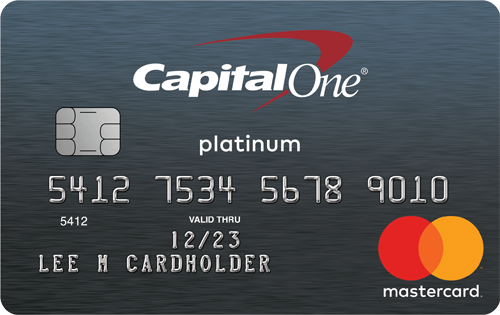 Bank of America announced this week that it will soon add the chip to a number of its credit cards. The cards will continue to prompt customers to sign for transactions and they will also include the traditional magnetic strip still used by U.S. merchants. 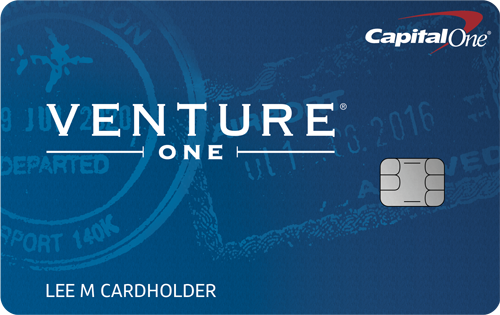 Customers are now able to request the chip cards by phone; the cards will be available online later this year. Some of the issuer’s cards that will have the chip include: Merrill Lynch credit cards, Bank of America Travel Rewards, BankAmericard Privileges, and Virgin Atlantic Travel credit cards. The bank also will upgrade existing customers in these card programs who have been identified as international travelers.